Collecting Coats in Vermont - Planet Aid, Inc. Planet Aid Hudson NH shares the warmth with Good Samaritan Haven in Barre, VT. We are collecting winter coats for men and women in VT and delivering the gently used items for their residents in need. 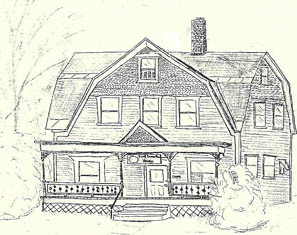 The Good Samaritan Haven is an emergency homeless shelter located in Barre, Vermont. They serve individuals and families through our emergency shelter, transitional supportive housing program, and outreach services. All are welcomed and there is no charge for any services. They offer a home-cooked dinner, showers, a secure night’s sleep, access to the telephone, and a social worker to address immediate issues, as well as assist with goals and a course of action.